The grassroots base and innovative structure of the five County Task Forces endows the WRP with its distinctive vitality. Each task force is co-chaired by a County Supervisor and environmental leader. The Task Forces provide a county-wide forum for public, private, and non-profit wetlands and watershed stakeholders. Participants work collaboratively to identify critical wetland resources, help implement feasible projects, mobilize support for funding, channel community concerns to the WRP member agencies, incorporate wetlands protection and recovery more fully into local government processes, and promote wetlands education and information-gathering. 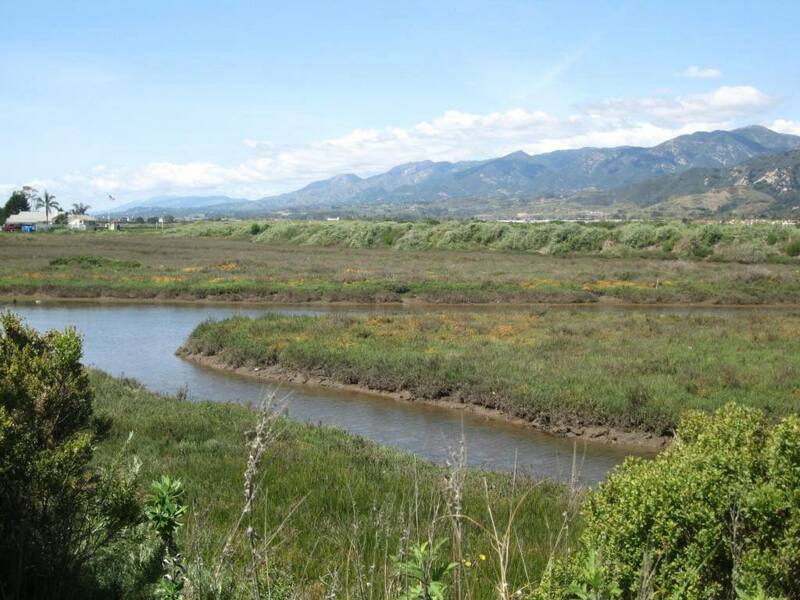 Membership to the County Task Forces is open to anyone interested in the protection and/or restoration of coastal wetlands and watersheds in Southern California. The County Task Forces meet on an as-needed basis. Some County Task Forces are more active than others. Please contact the staff member listed below for more information about your County Task Force.